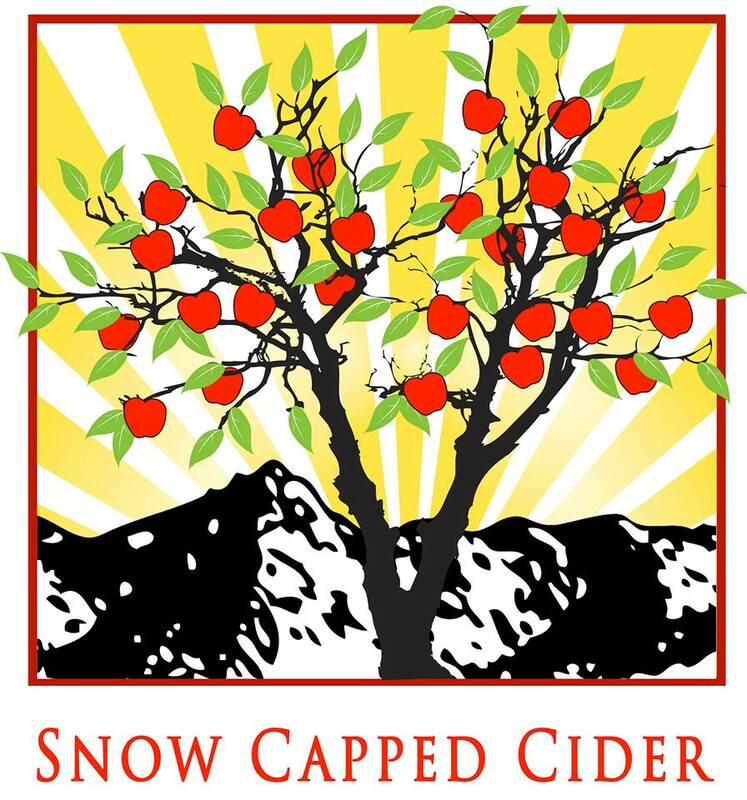 Snow Capped Cider is located in Cedaredge Colorado. We proudly celebrate 106 years and 5 generations in premium Colorado apple growing. Apples are our business and Hard Cider is our passion. We handle 100% of our product from “Branch to Bottle.” Our Ciders are made from fresh picked apples grown at an altitude of 6180 ft. for over a century. The warm days and cool nights capture the crisp taste of Colorado. We strive to combine old world style Cider-making with modern fermentation and aging techniques offering a variety of unique flavors appealing to any palette. This list includes beers brewed currently, previously, or seasonally by Snow Capped Cider. Contact the brewery for current beer availability.